The stones were 25 cubits* in length, 8 in height, and 12 in width (ibid. citing Josephus, Antiquities)! 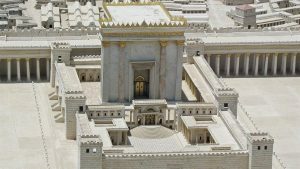 As if Jesus hasn’t already ticked off the Jewish religious authorities enough, this is his crowning achievement in that department: The temple will be destroyed! But given His condemnation of their misuse of the temple back in 11:17, it does seem to be a logical extension/follow-on. 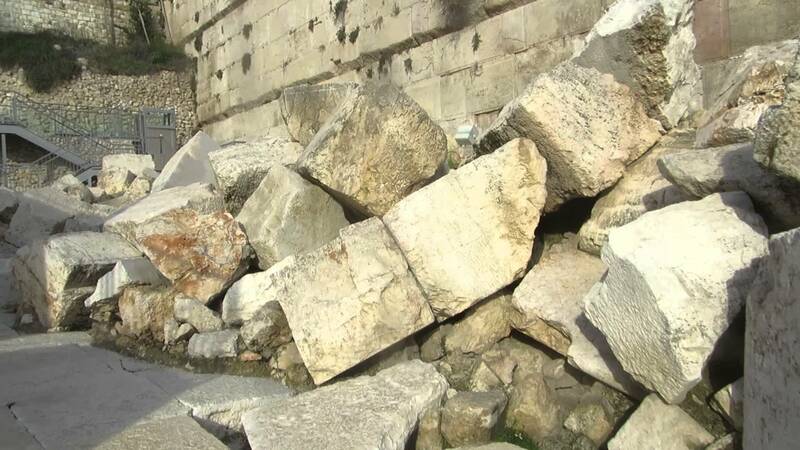 It was indeed leveled by Rome in A.D. 70, just as Jesus prophesies here! But Jesus is simply following in the tradition of the great prophets of old: Jer. 26:18 & Mic. 3:12 (Jerusalem destroyed), and Mal. 3:1-6 (the Lord coming to His temple in judgment refining and purifying His people). 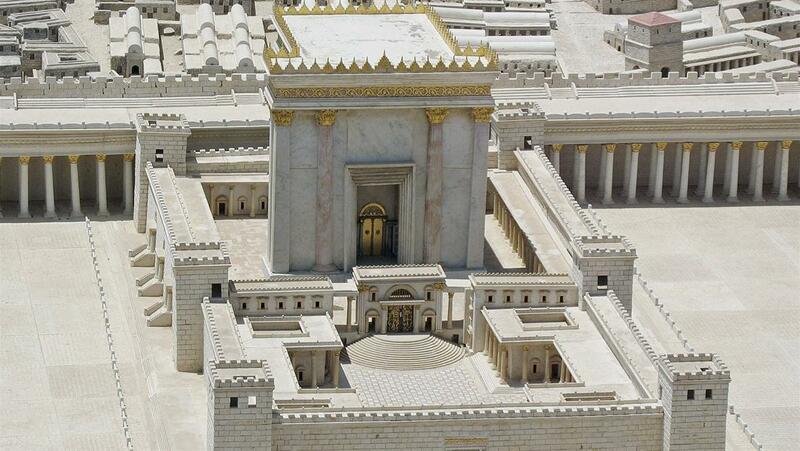 Jesus is the true and legitimate Lord of the temple (Lane, p. 453)! As disciples of Jesus we are called to faith and obedience. Jesus promised us that following Him was going to be hard. The Olivet Discourse calls us to vigilance, watchfulness (Mark 13:9, 33, 35-37), endurance. For later recipients of this gospel in the early church, after the temple had been destroyed (Lane affirms the general consensus of dating Mark in the AD 60-70 time frame), the words of Jesus rang true all the more. For them, with the temple lying in ruins before their very eyes, there could be no return to the old wineskins of Institutionalized Judaism (Cole, TNTC, on v. 1-2). Followers of Jesus, we (the church, corporately – 1 Cor. 3:16 este, and 1 Cor. 3:17 humeis are both 2nd person plural) are the temple of the God’s Spirit. The idea that we would need a dedicated, sacred space to experience the presence of God does not apply to us under the new covenant! We are sent ones! We bring the presence of God and the power of the Holy Spirit with us wherever we go – into the marketplace, our schools, parks, and coffee shops. We are image bearers of the new creation, bringing a foretaste of the fullness of the kingdom of God to our neighborhoods, communities. We are called to live faithful in our context proclaiming the good news and doing the works of the Kingdom (as Jesus and His early followers did) – even when its hard, yes really hard. *remember a cubit is about a 1.5 feet, so that’s some big stones!